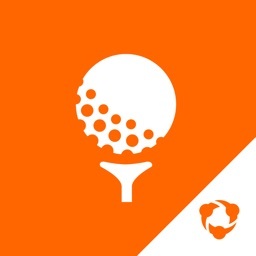 INTERACTIVE GOLF TRAINING: innovative technology you must see to believe! 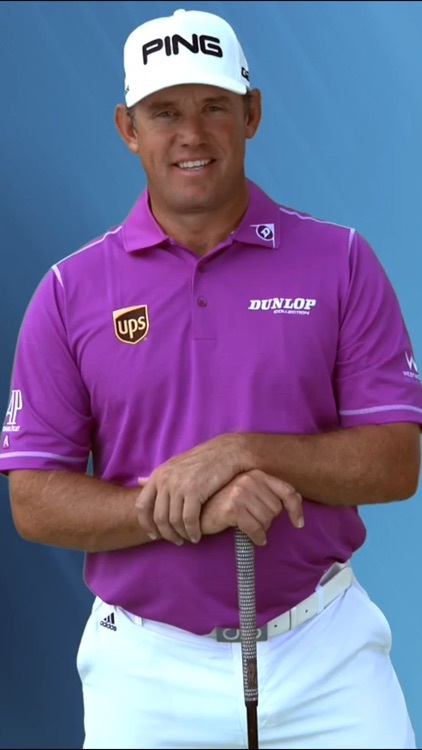 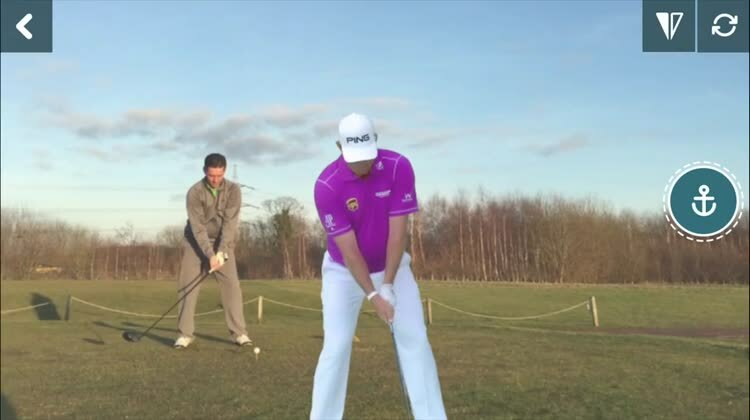 Stand side by side with Lee Westwood to improve your swing. 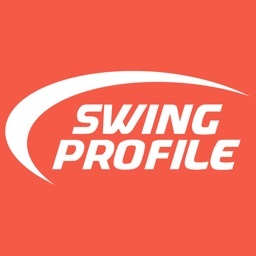 It’s easy: just record your swing to start improving! 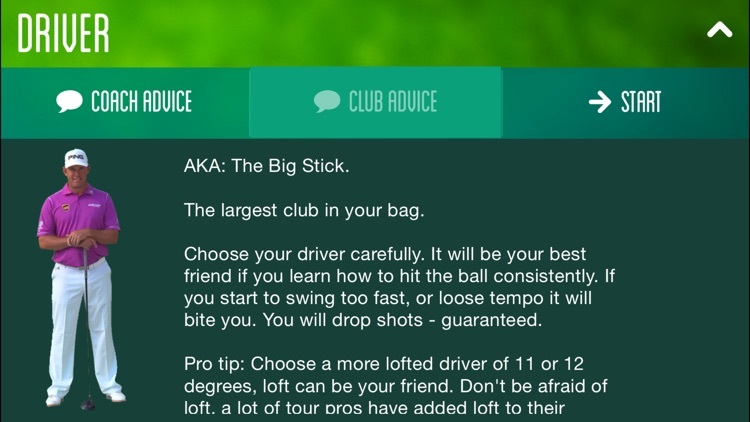 Works for left handed and right handed players. 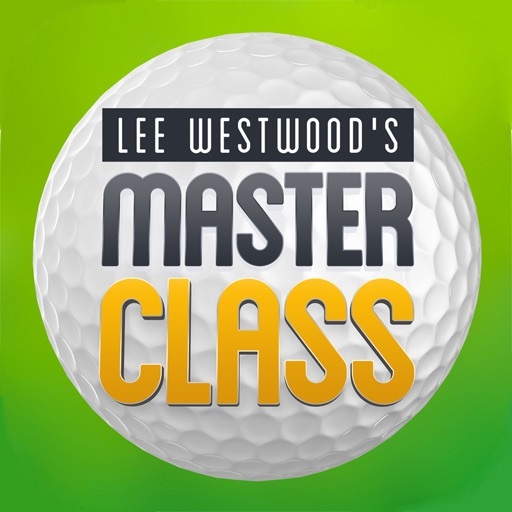 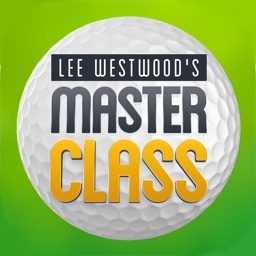 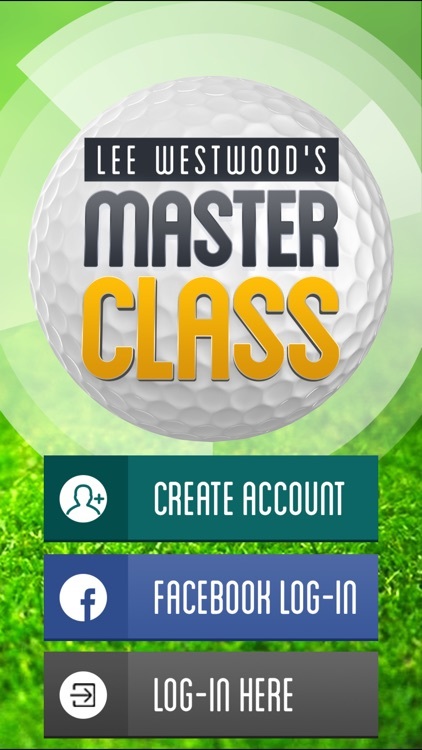 Unlike other training apps, which use outdated video and complicated lines and angles, the Lee Westwood Official Golf Masterclass app is intuitive and easy to use. 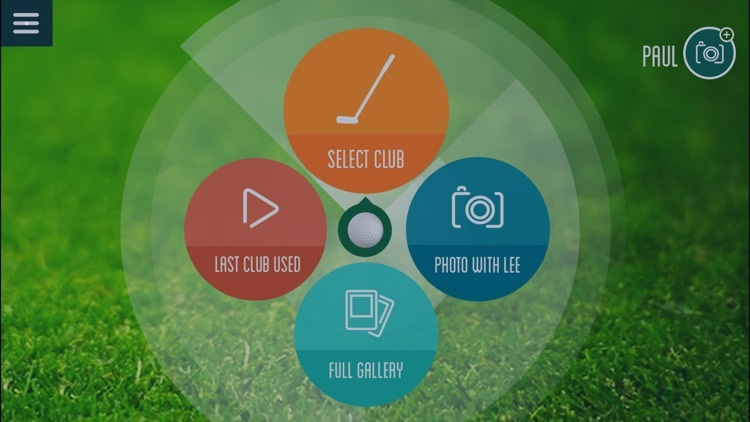 All you need is a friend to shoot a video of your swing and the 2mee™ Technology will place Lee at your side, so you can compare your posture, movements and swing planes. 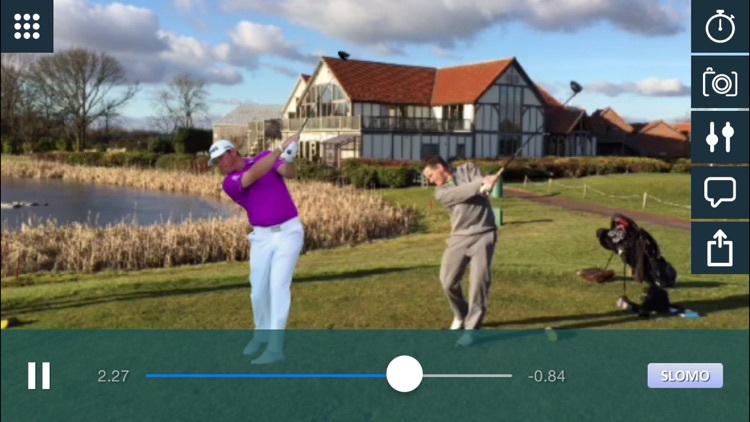 With the overlay function you can outline Lee’s swing on top of yours to see differences in posture and movement. 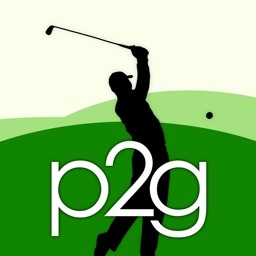 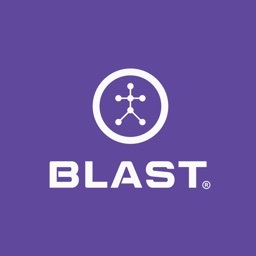 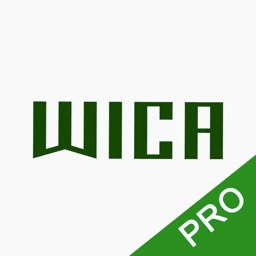 * Use it anywhere, from the golf course or driving range, to your backyard or living room.